You’ve defined a clear goal for your custom app. Now it’s time to think about what kind of information it will track and how that information will be organized. This is called your data model. Your model is fundamental to your success: the choices you make when organizing your information determine what your app can show to the user and what your app can do. In this lesson you will learn what a data model is, and will plan one for your custom app. The big “wins” in a custom app — automating your workflow and building insightful reports for your team — depend on having a solid data model. Investing in this foundation will help ensure the success of your custom app. 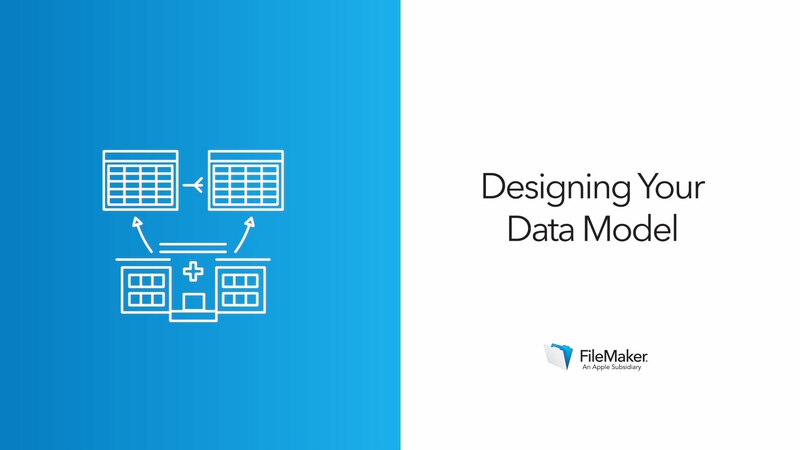 This video will introduce a few key database concepts and terms you’ll use in your future design work, then help you begin planning your data model. 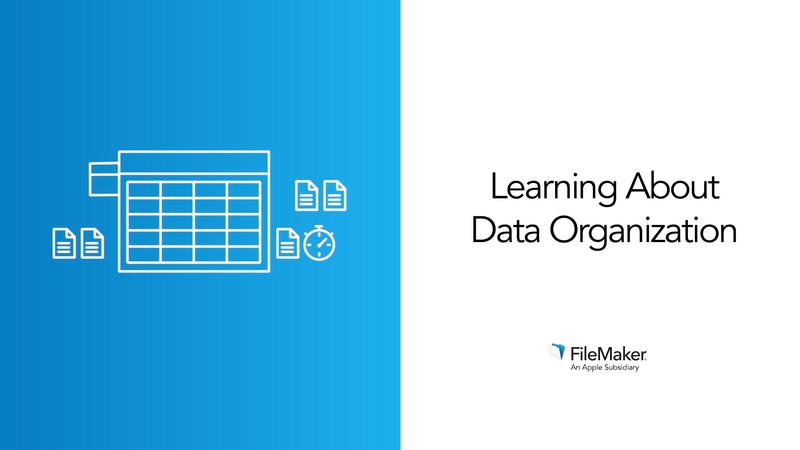 Learn key data modeling terms and decide which tables the your sample app will need. Learn how relationships depend on essential “key” fields, then plan the relationships you’ll use in the sample app.